There may be many reasons for someone to get car insurance for a short period of time. Some visitors to Canada may require car insurance for only a few days or months. Others may look for short term insurance while selling a car. Some may need insurance for only the time in between transfer of ownership. Students who come home on vacation may need to drive a car. You may need short term insurance if someone has given you a car with no insurance. Let us check if it is possible to get car insurance for a short extent of time. In Ontario, short term car insurance is not provided by all companies. Most insurance companies sell policies for 6 months to 12 months term. It is not possible to get car insurance for three months. That being said these companies may allow cancellation midterm. But there may be some fees for that specific to each company. Ontario also has the highest rates for insurance. So you need to carefully consider the penalty for midterm cancellation. It is necessary to have a driver license to buy insurance in Ontario. The visitors to Canada who intend to stay for less than 3 months may wish to drive for ease of travel. They can use a valid driver license from their own country. This license will also allow them to get insurance for a short term but may be for at least 6 months. They mostly pay a penalty for canceling the policy early and absorb those fees. 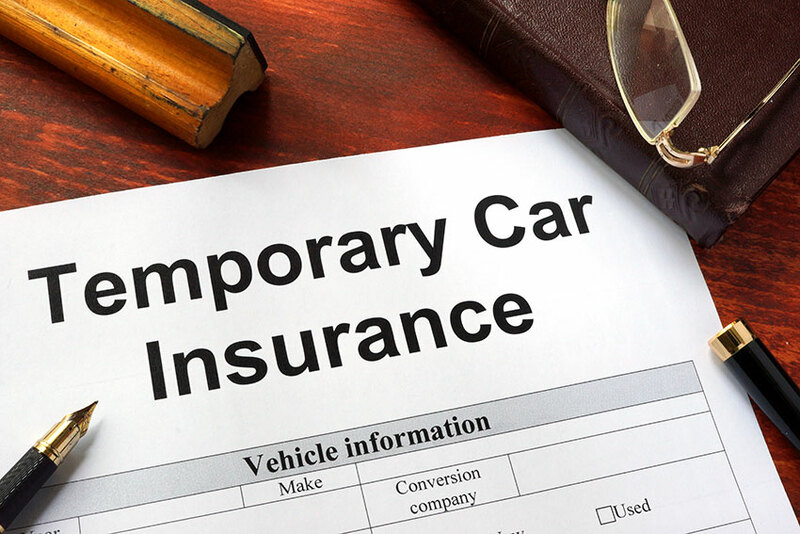 Some may need to temporarily insure their car due to different reasons. You may want to get insurance for a vehicle that will be kept in storage. 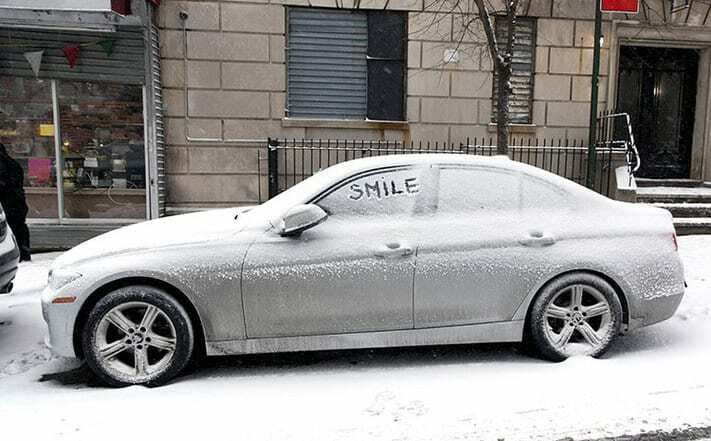 Some may prefer not to drive in harsh winters. Or you may want to keep your expensive vintage car mostly in storage and drive rarely. In both these cases, you may have to get at least active comprehensive insurance on that car. This is to provide protection against basic perils such as theft, fire etc. You may not need to add the road, accidents benefits and liability coverage on a vehicle in storage. Once you decide to use that car on the road then you may need to make some changes. You may have to renew the license plate. You may have to start road insurance at least 2-3 weeks prior to driving. This will give some time to your insurance company to update your details with the Insurance Bureau of Canada. In case you are planning to rent a car in Ontario, you may think of getting temporary car insurance. In British Columbia, you could get a Temporary Operation Permit. But in Ontario, you may not get such special insurance provision. You may have to get a short term insurance of at least 6 months and opt to cancel. Even if you were renting the car, the insurance policy must have your name mentioned as the insured driver. This is true even if you have another active annual policy for your regular car. a whole year when I only use it one month only per year.